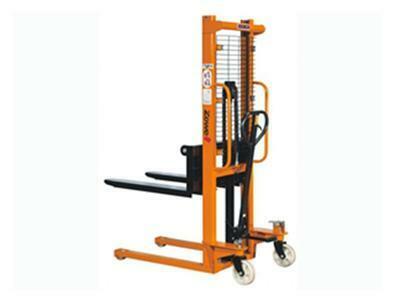 Semi-Electric StackerThe load range of the semi-electric stacker ranges between 1 to 2 tons. The stacker is used specifically for the transportation, shifting, loading, unloading and stacking of low intensity goods in the ware house. 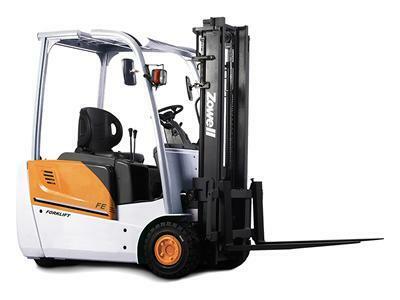 It features a small turning radius, low center of gravity, easy turning, low energy consumption, low maintenance cost. Hand Hydraulic StackerWhile using the hand hydraulic stacker, the bearing fork is pushed into holes on the pallet. Lifting and descending of the pallet loaded with goods is then carried out using a manual hydraulic system, with transportation completed using manual pulling. Manual Scissor Lift TableThe manual scissor lift table can be used for either transporting goods or as working platform. 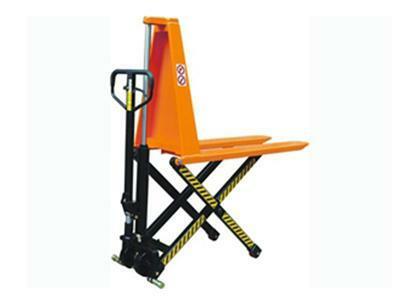 The lift table features compact structure design, and the oil pump carries out a rapid lifting. This saves lifting time and improves the working efficiency. 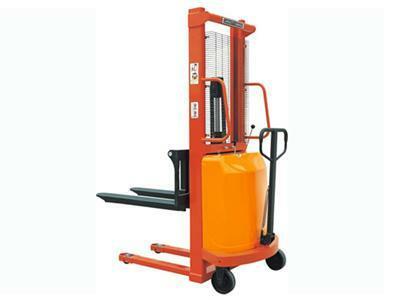 Hand Pallet JackDuring the use of the hand pallet jack, the bearing fork is pushed into the holes of the pallet, and lifting and descending of goods is achieved by use of the manual hydraulic system. Transportation is also finished through manual pulling. 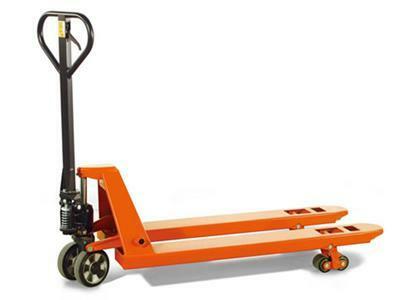 It is the simplest, most effective and common loading, unloading and transporting pallet jack. 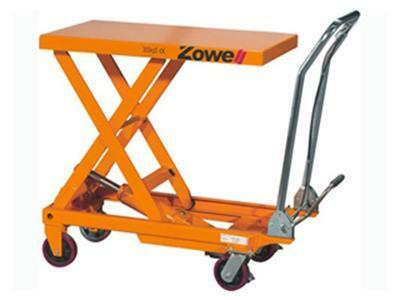 Hydraulic Lift Table CartThe hydraulic lift table cart is a small lifting machine that is primarily used for the lifting of products within a small height range. 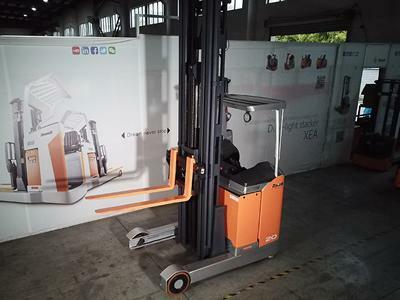 It carries out product picking and placing, meaning it offers solutions for small area goods transportation in manufacturing industries, third party logistics industries and retail industries. 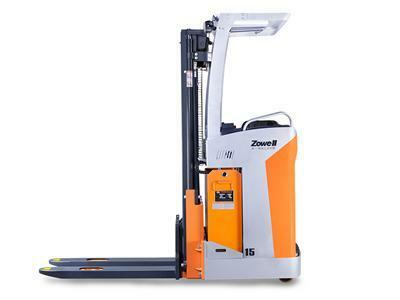 Zowell Material Handling Equipment is a leading industrial vehicle manufacturer and supplier. 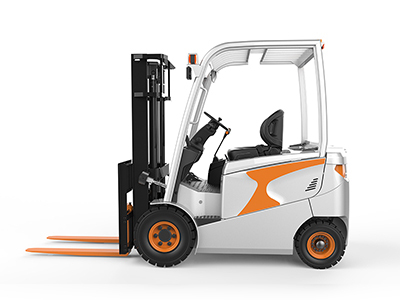 We produce a wide range of electric forklift trucks, lift stackers, pallet trucks, reach trucks, and electric tuggers all backed up by personalized customer service. With over 15 years of continuous effort and growth, we maintain our promise to provide industrial vehicles that deliver on performance at a reasonable price.